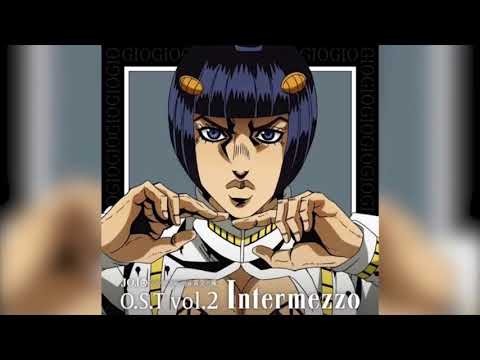 I do not own this content. 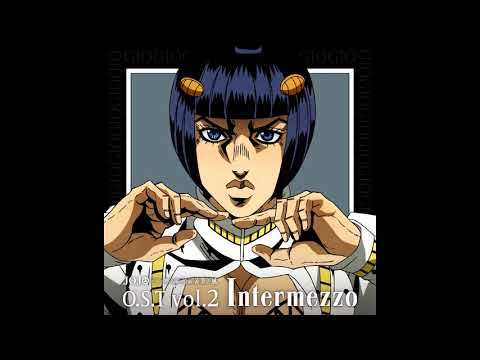 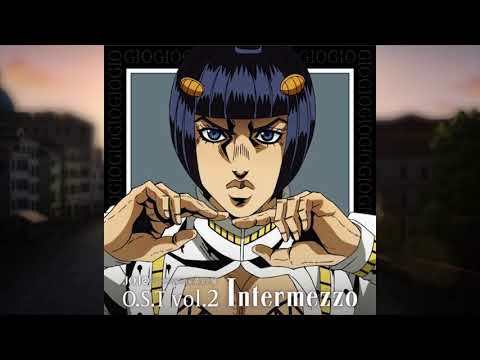 Music composed by our lord and savior Yugo Kanno. 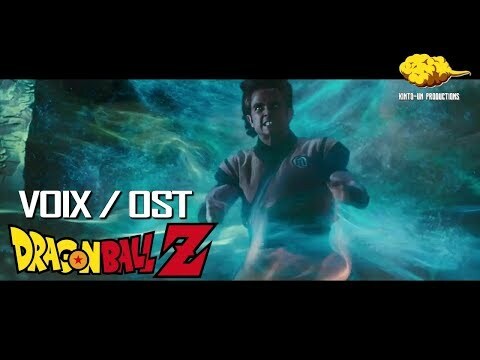 Dragon Ball Z Movie 10 Original Soundtrack - 19. 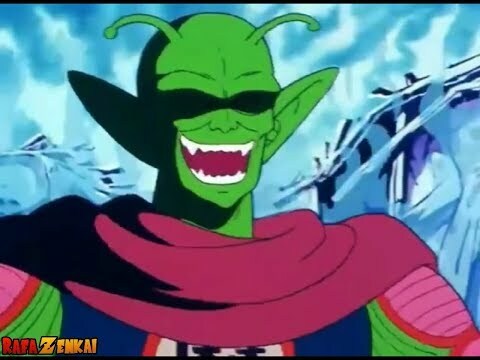 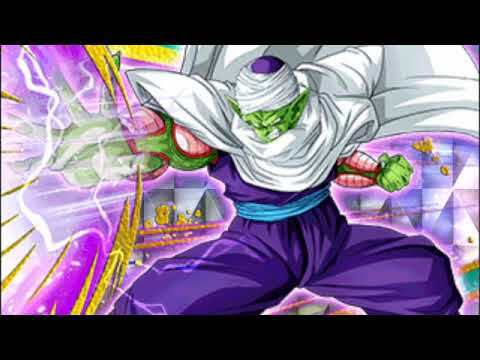 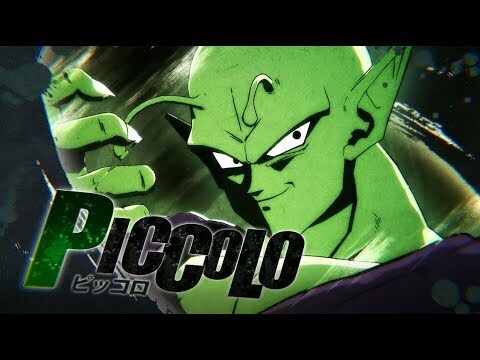 Piccolo Appears! 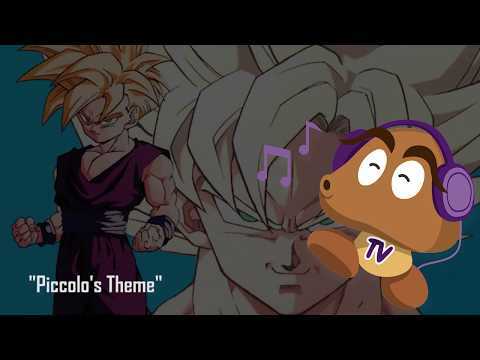 Kenji Yamamoto - 1993 Super Nes GoombaTV VGM 198 See more Video Game Music on our Channel, the famous Goomba TV! 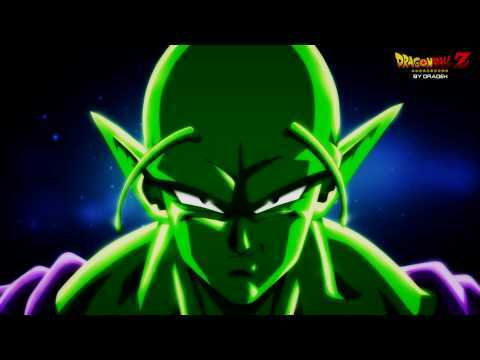 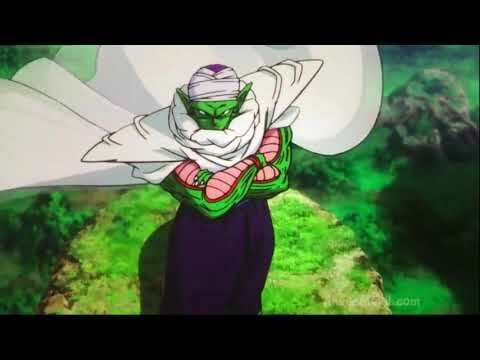 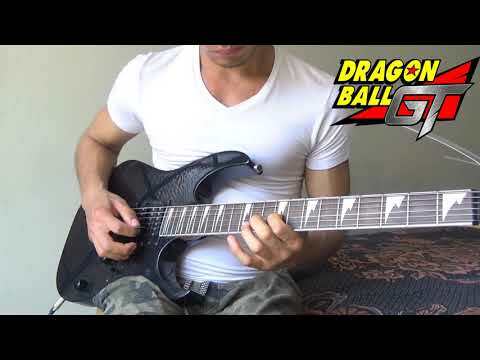 Dragon Ball Z: Resurrection 'F' BGM 17 - "Piccolo Struggle"
Nombre de la cancion: Prelude to the reverse #canciondelmomentodepiccolo. 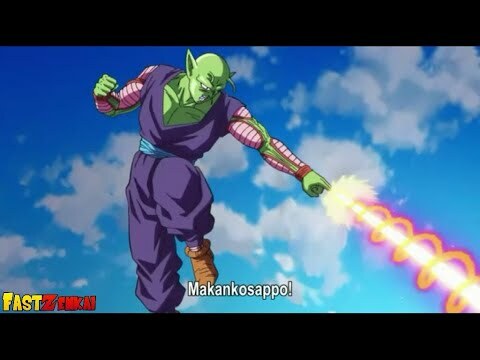 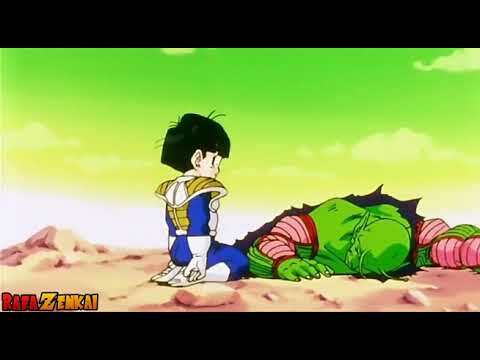 Dragon Ball BGM - M501 "The Terror of Piccolo Daimao"
Barely anyone rips Nathan Johnson's Music So I guess I'll do it. 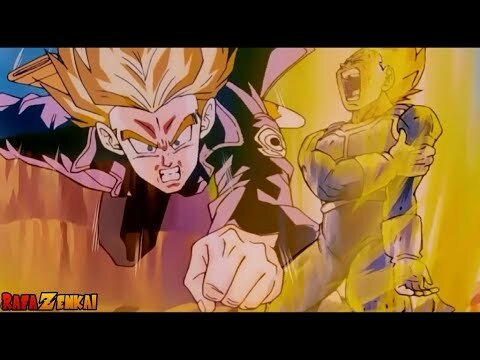 https://twitter.com/woodlandbuckle. 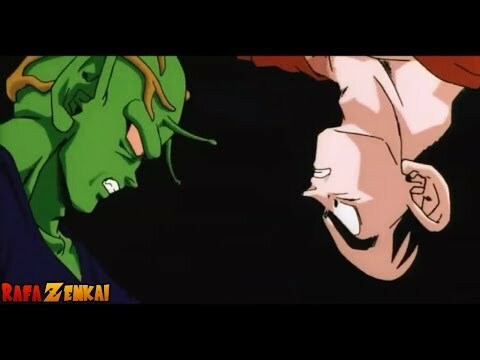 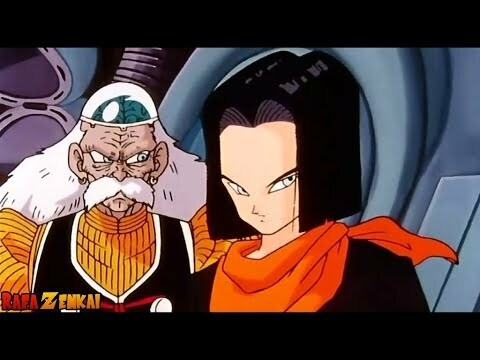 Dragon Ball Z BGM - M920 "Fighting The Possessed Piccolo"
or fighting the Drunked Piccolo :v Soundtrack by Shunsuke Kikuchi.